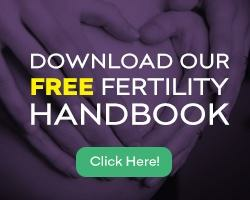 To enhance your fertility level, you must establish a healthy sleep pattern and get your circadian rhythm – and hormonal levels – in sync. Look: When a woman’s body is deprived of rest, she can experience weight gain, mood disorders, and increased stress levels. Why is this important? 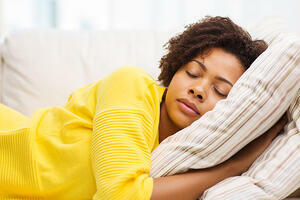 Adequate sleep will improve your natural fertility level. Women in their prime childbearing years (25 to 35) need 7 to 9 hours of quality sleep every night during a work week to sustain an optimum fertility level. It is important to work with a fertility care team having the experience to accurately diagnose the root cause of your infertility. To schedule your initial consultation with one of the fertility specialists at New Hope Fertility NYC, click the icon below – or – call 917.525.5496.